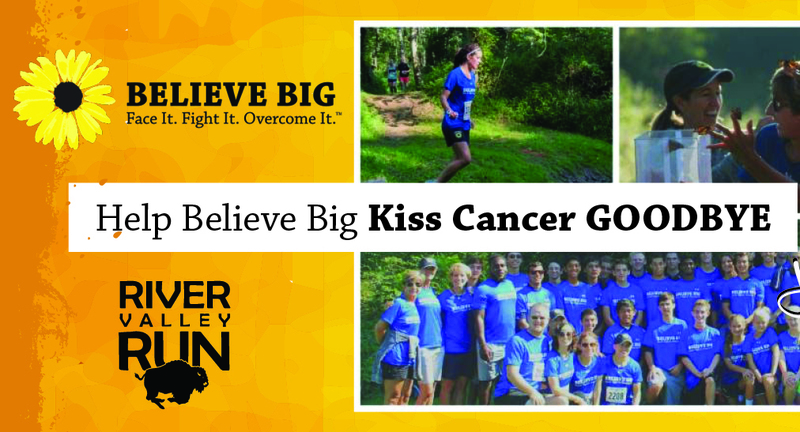 Join the Believe Big race team at the RVR Run! Visit the link below and click the blue button ‘Fundraise for this cause’ to set up your page. It’s super easy and can even be linked from your Facebook profile in seconds. 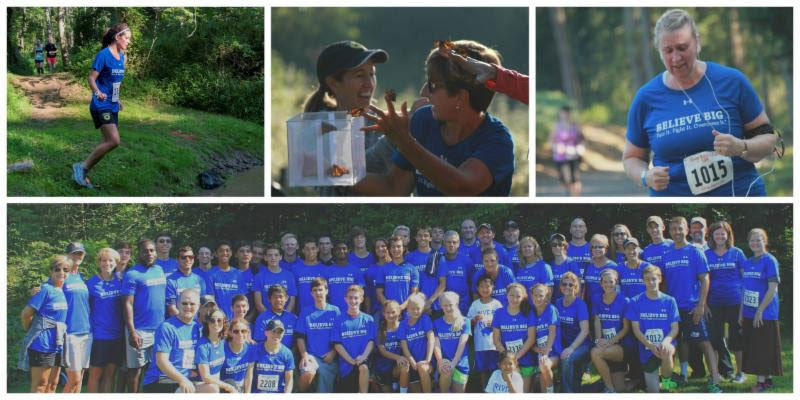 Share your fundraising page with your friends and family to rally support.